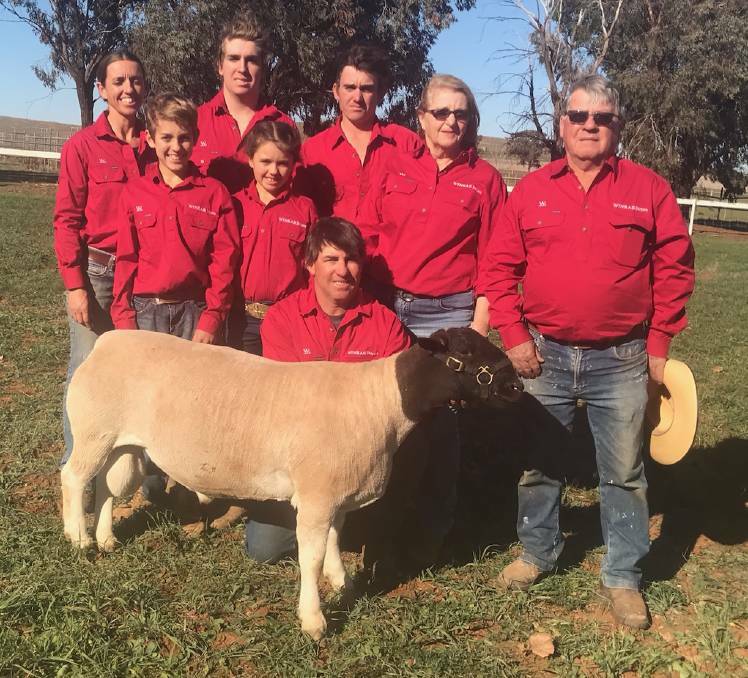 Nick & Melissa Pagett will be available to perform Dorper Inspections in Tasmania 18th January – 17th February, or VIC & SA 17th February – March. For more information or to book, call Melissa Pagett on 0487 270 719 or Nick Pagett 0428 643 900. Nick and Mel are both qualified Inspectors through the Dorper Sheep Society of Australia with 20 years experience. If you need inspections done, please make sure you order your own tags from the DSSA.